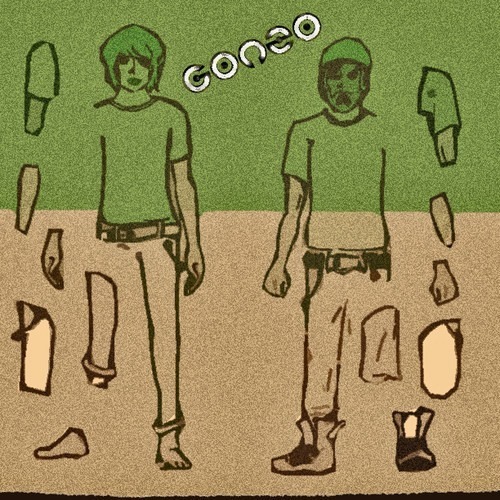 Since their inception, Gonzo have released a steady stream of new music. Yesterday they added yet another song to their list, which is titled “Frankenstein.” You can check it out by taking a look below the jump. Unlike Christofer Drew’s full time band, Never Shout Never, Gozno are mellow and don’t really have too many songs with vocals. They release songs that are mostly electronic and dance, but “Frankenstein” is a little different. While there’s no doubt this is an electronic track, it has distorted vocals throughout most of it. It has a nice beat though, so I recommend giving it a listen.